This week on Intersection, the focus is on meat. We're talking about shifts in meat consumption and why they happen, meat production right here in Missouri, and consumer interest in grass-fed beef and sustainable agriculture. This week's guests are KBIA and Harvest Public Media reporter Kristofor Husted, MU professor of rural sociology Mary Hendrickson, and author and rancher Nicolette Hahn Niman, whose most recent book is "Defending Beef, the Case for Sustainable Meat Production." Intersection's community outreach team also talked with shoppers in Columbia about how they choose their meat. You can listen to their answers here. Host Sara Shahriari spoke with Mary Hendrickson about what meat means for Missouri. Here's an excerpt from that interview. What does meat mean for Missouri economically? Meat is a real big deal. That has to do with that we have one of the larger cattle herds in the country here in Missouri. Most of those cattle aren’t finished out here, but the calves are born here in Missouri. So we have one of the larger cattle herds. Ane we are really well positioned to raise cattle in Missouri. Up across the north-central part of the state, we have land that is much better utilized for pasture production, it’s a good thing for the soil, you don’t get much erosion with well-managed pasture. It can be really good for climate change because soil that is covered year in and year out with green grass sequesters a lot of carbon. So there are a lot of good things about beef production here in the state of Missouri. We also have a quite significant poultry industry. We have both turkeys over by California, Missouri. California, has a Cargill processing plant. We also have a lot of poultry production down in the southern part of the state, southwest and also southeast. And hogs! How could I forget pork? We have pretty significant pork production in the state of Missouri. Now the structure of the industry has changed quite a bit in the last twenty years. We used to have a lot of dispersed pork producers and that’s been consolidated into much larger farms now. So really chicken, beef, pork and turkey are the main meats coming together here in Missouri? That’s correct. So we are big meat producer. Animal agriculture is pretty important to the state of Missouri. How has that changed across the beef, chicken, turkey and pork industries over the last ten or so years? If you look at the last 20 years, the pork industry has changed quite a bit. I grew up raising pigs in the state of Nebraska. It was a small operation. We had about what we would call 100 sows farrow to finish. We raised the pigs from the time they were born, until they went to market. That was about 2,500 pigs a year. We don’t see those kinds of farms very much anymore now. What we see is larger scale 600 to 1000 sow units that might only raise pigs for a couple of weeks, then they are sold out to grow out houses. Those are concentrated. So we see areas in the state that have pretty concentrated operations in the pork arena that are operating sometimes under contract. So we have a Smithfield plan in the North Central part of the state. Smithfield is now owned by the Chinese firm and I don’t know how to pronounce it, so I am not going to say it right now. But a lot of our pork is then going internationally. Now the beef cattle industry, we still have a kind of dispersed kind of industry in the state. So we have a lot of small producers who may run 20 or 30 head of cattle and then they sell those calves at weaning time and they go into a different system. But we also have a lot of people who finish cattle out on feedlots. We are also big leader in integrated pasture management, or integrated grazing, rotational grazing, and that has been a big boon to the state or both dairy production and cattle production. It’s a way to get more productivity out of your pastures by managing them very intensively. So that means that you keep animals on a smaller space for very short periods of time, and move them on a regular rotation. A lot of these guys are moving them everyday. Sometimes people move two or three times a week but they’re really moving their animals from pasture to pasture. And the cattle love it; they get new grasses to eat. They are not reduced to having to clean up anything. There is some research that show about these pastures can be 30% more productive by grazing this way, but it’s management intensive. Farmers have to take time and spend some time out there, it’s a little bit harder deal than just letting your cattle out to run. Interview has been edited for length and clarity. 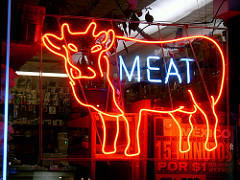 Listen to the entire show to hear more about meat in Missouri and meat consumption in America. Intersection - What's Blooming with Missouri Native Plants? 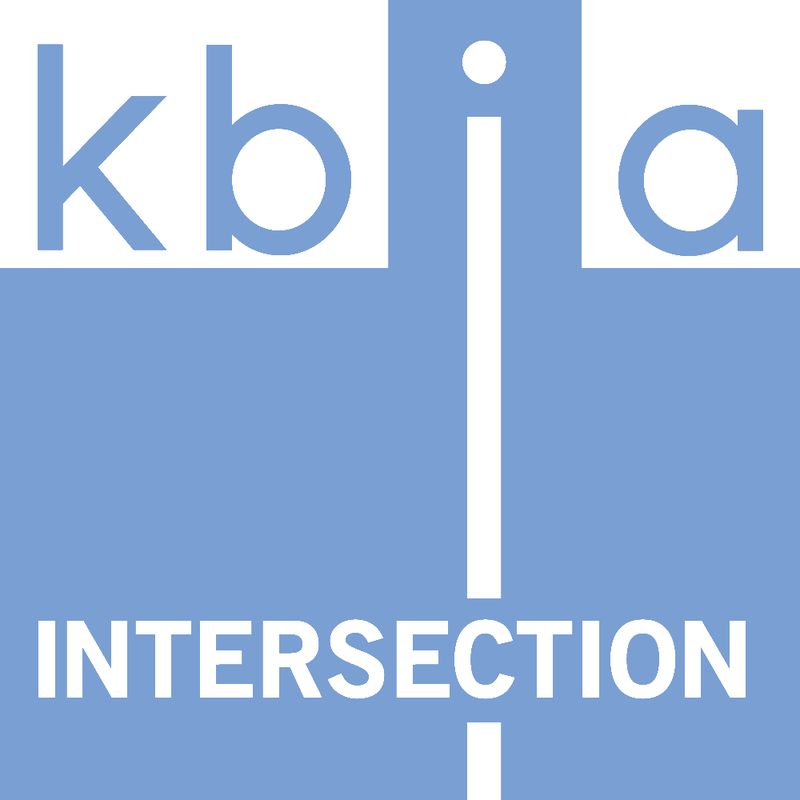 On this week's Intersection, the focus is on native plants and our environment – with a special emphasis on the relationship between milkweed and monarch butterflies. Host Sara Shahriari explores efforts to preserve and create native plant habitats in our own backyards, and beyond. Our guests are Chip Taylor of Monarch Watch, Carol Davit of the Missouri Prairie Foundation, Pete Millier of the Mizzou Botanic Garden and Mervin Wallace of Missouri Wildflowers Nursery. 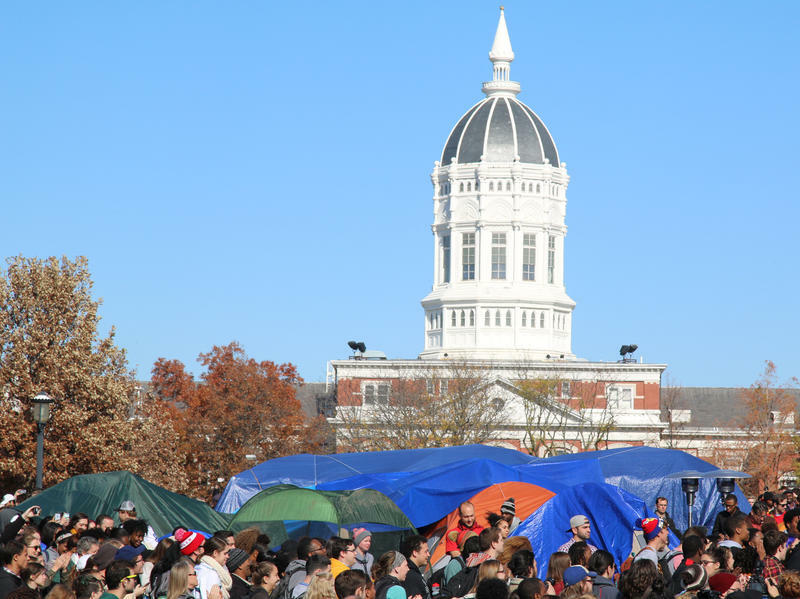 This week on Intersection, we're talking about graduate students at the University of Missouri here in Columbia. So what’s going on in this part of the university world? That’s what we’re exploring today with our guests, who are Kristofferson Culmer of the Forum on Graduate Rights, Rebecca Smith of KBIA’s Health and Wealth Desk, Matt McCune of the Graduate Professional Council, Professor Earnest Perry of the Missouri School of Journalism and Eric Scott of the Coalition of Graduate Workers.